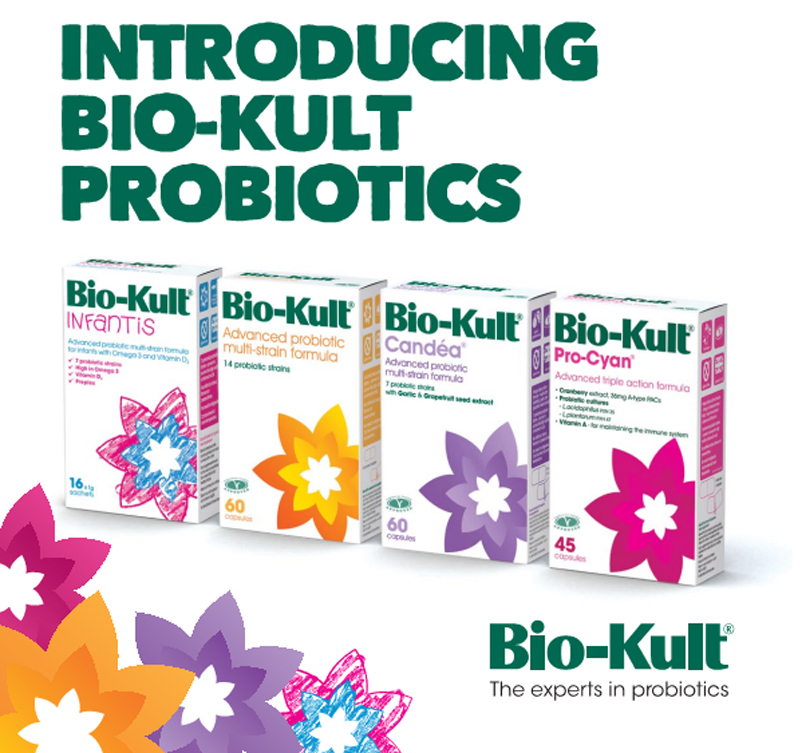 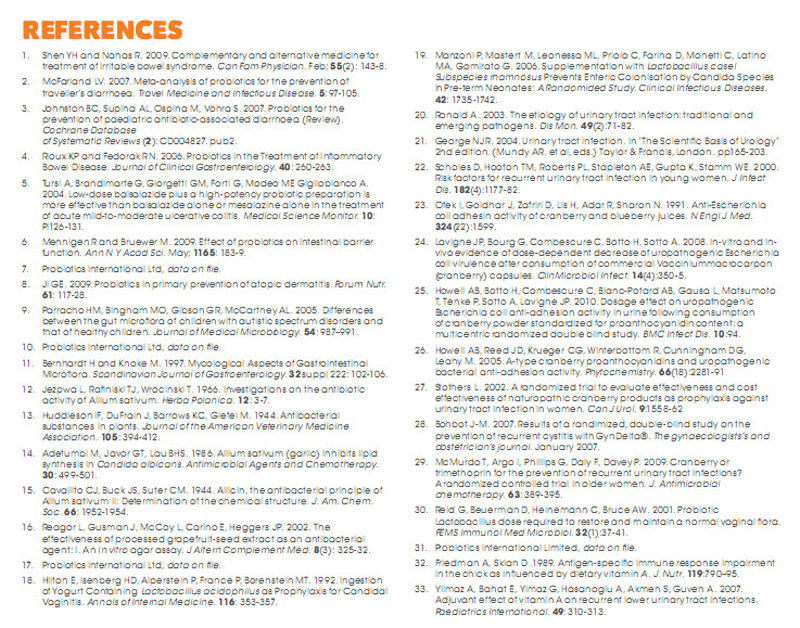 Bio-Kult is the recommended Probiotic for individuals following the the Gut and Psychology Syndrome Protocol and was formulated by a team of doctors, nutritionists and scientists (including Dr Natasha Campbell-McBride) dedicated to advancing the research and use of probiotic health supplements. 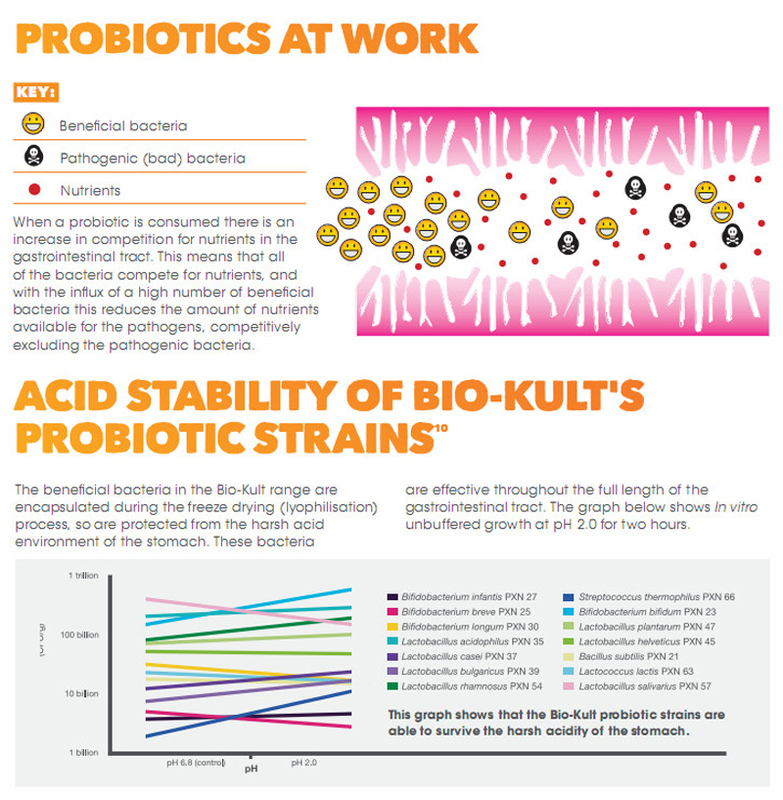 The healthy body naturally hosts trillions of beneficial bacteria. 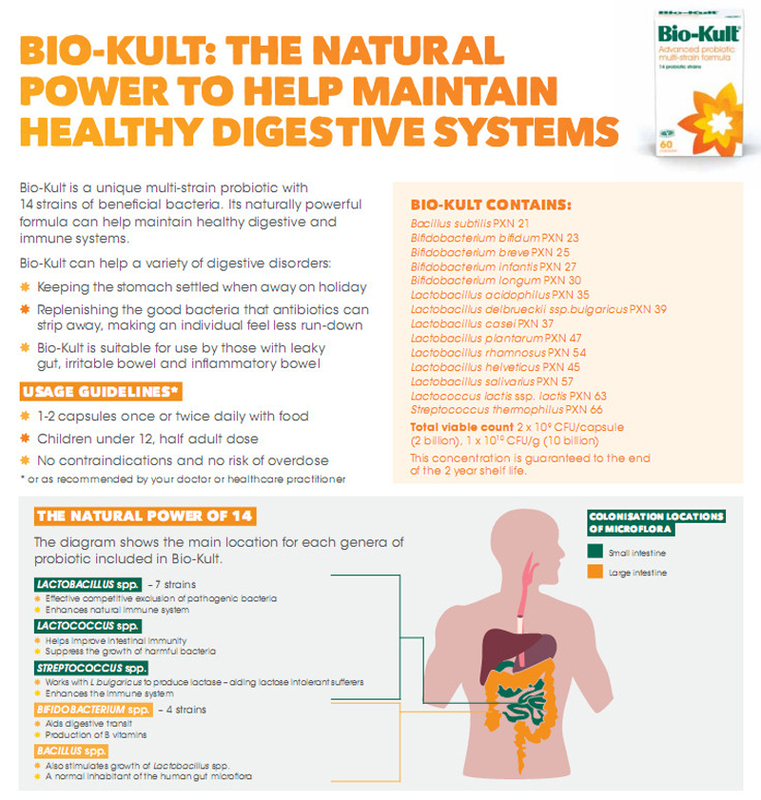 Amongst other things, they help to support and maintain a strong immune system and a healthy digestive system. 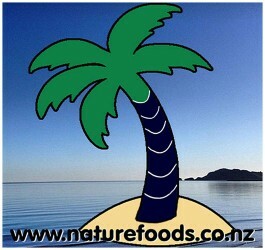 Today’s lifestyle of stress and poor nutrition can compromise these essential functions. 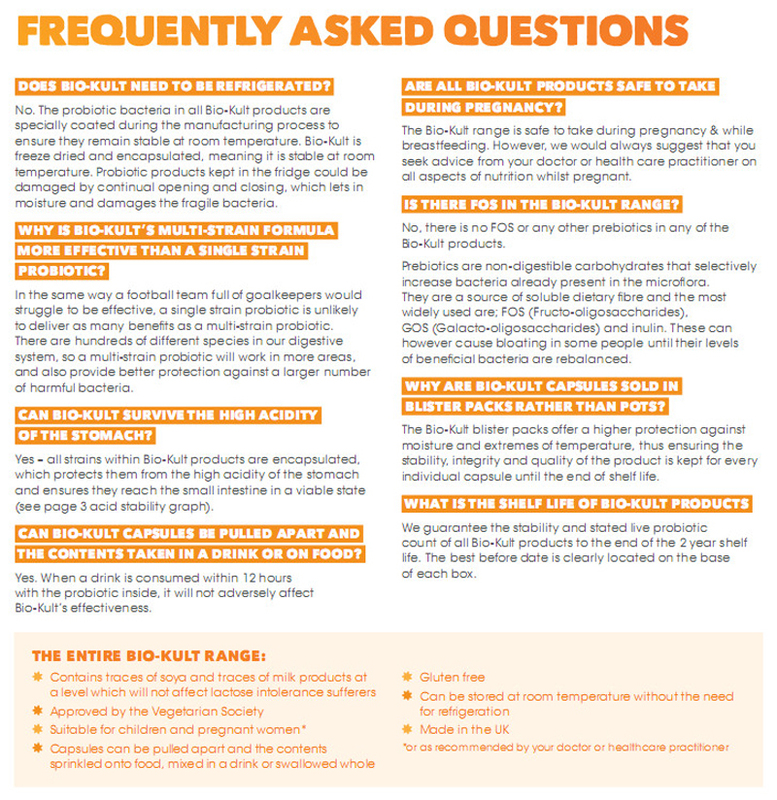 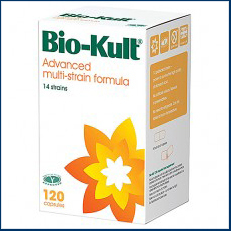 The complete formula in Bio-Kult helps balance and maintain these natural systems against pathogenic and opportunistic organisms. 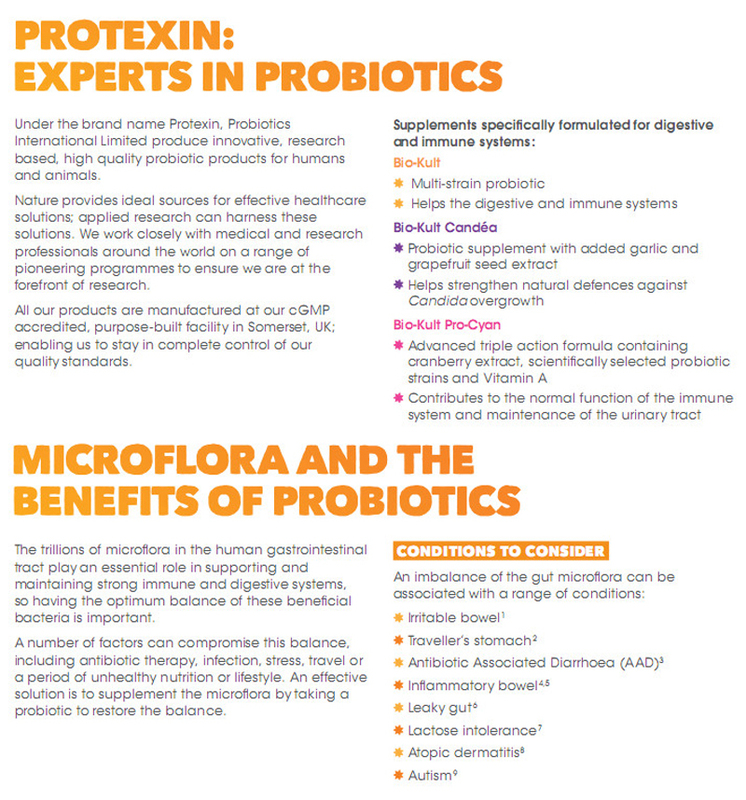 It is of fundamental importance that we have an adequate level of these probiotic bacteria in our bodies at all times. 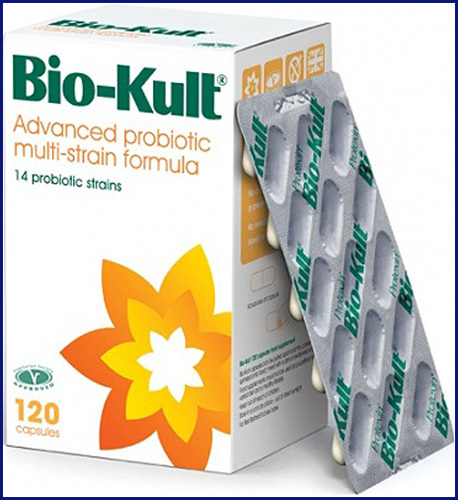 With fourteen strains of beneficial bacteria at a concentration of 10 billion per gram, Bio-Kult is one of the most powerful probiotic supplements available.